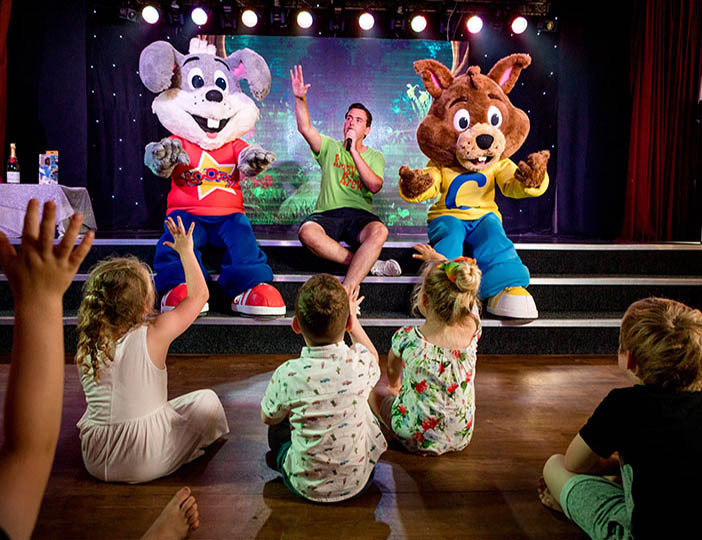 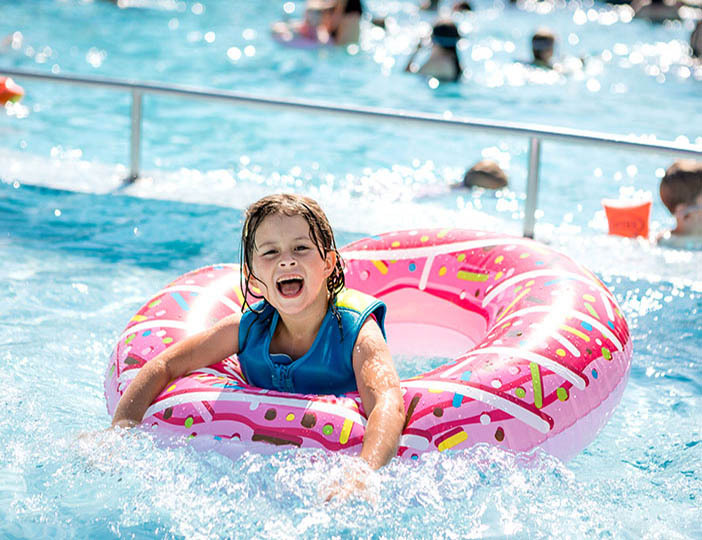 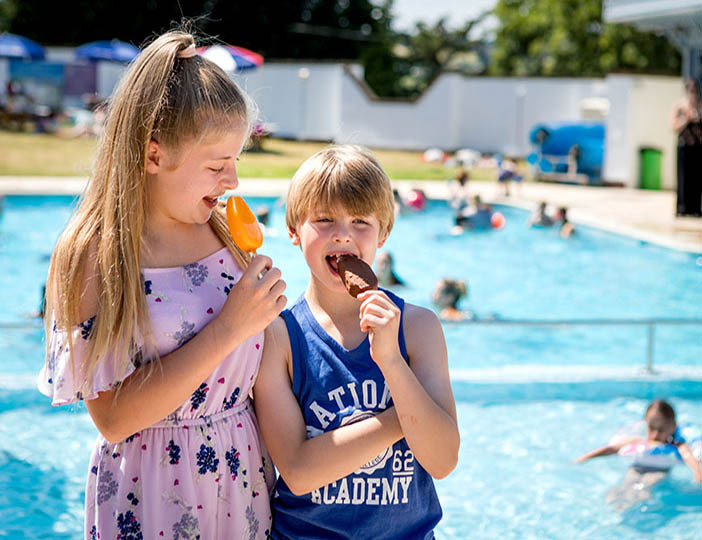 Golden Sands Holiday Park has something to keep the whole family entertained with a heated indoor and outdoor swimming pool, fantastic live entertainment, free Wi-Fi internet access in the clubhouse, and a kids club, plus much more. 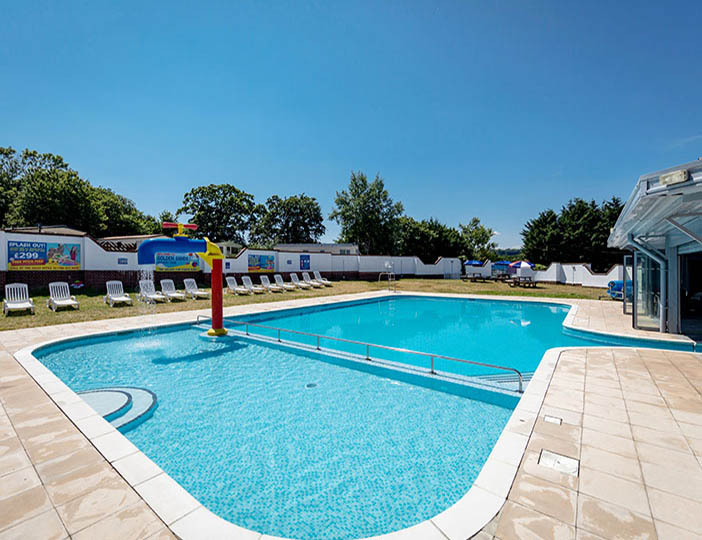 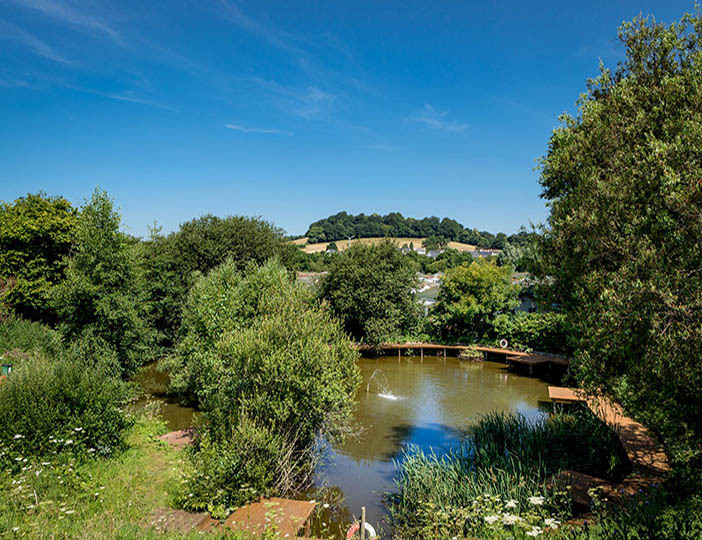 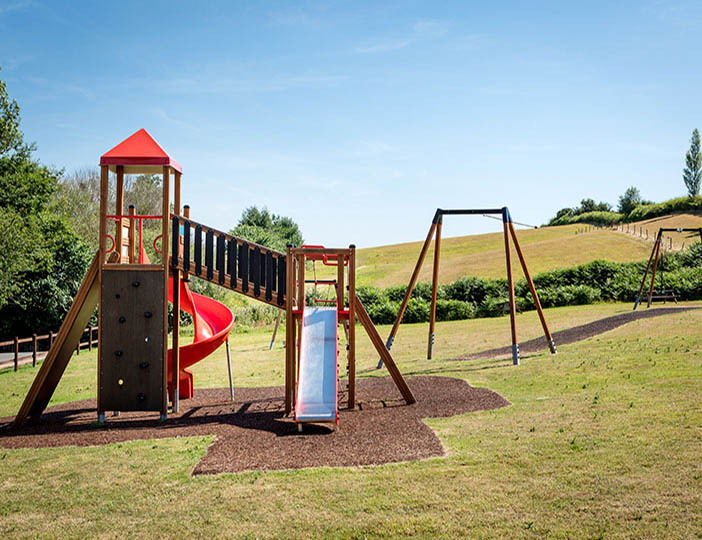 Golden Sands is surrounded by the beautiful Devonshire countryside, Exmouth is also just down the road and if you want to visit Dartmoor it is well within driving distance. 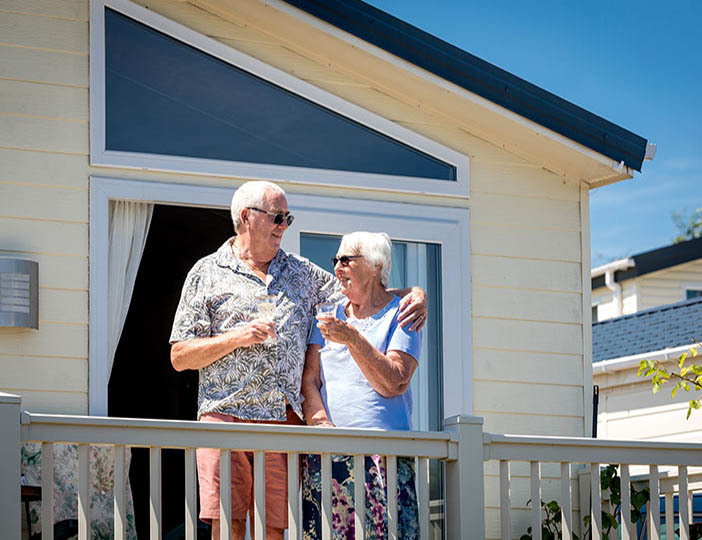 Everything you need to have a relaxing and enjoyable Devon holiday is right on the doorstep of Golden Sands. 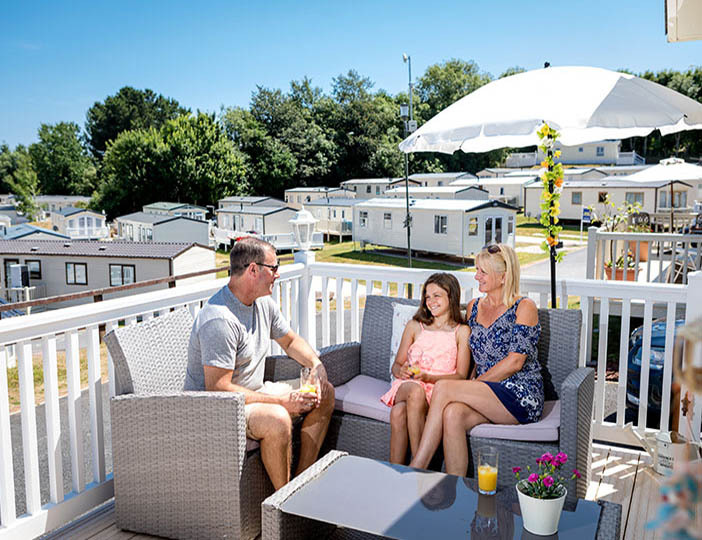 You'll certainly be pleased you chose Golden Sands Holiday Park for your holiday break! 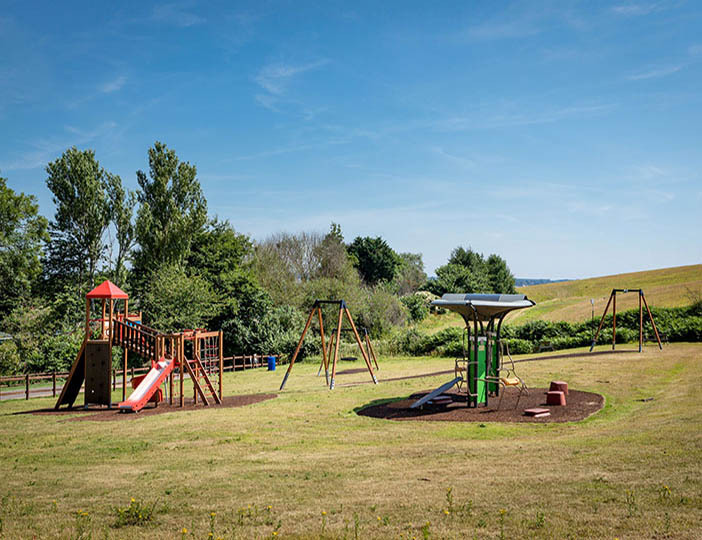 All grades will come with a fully fitted kitchen which has pots and pans, cutlery, crockery, a cooker, toaster, microwave and kettle. 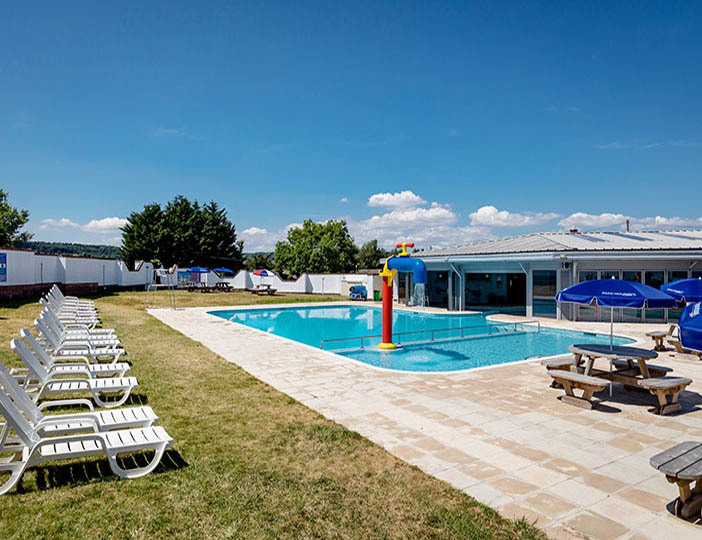 A small fridge freezer, toilet, shower room facilities with a Flat TV and heating in the lounge. 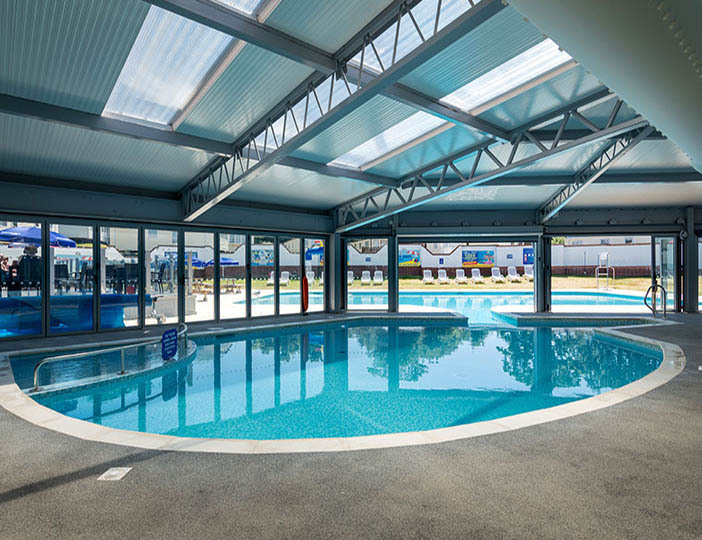 If Booking the Comfort accommodation check in time is 4pm. 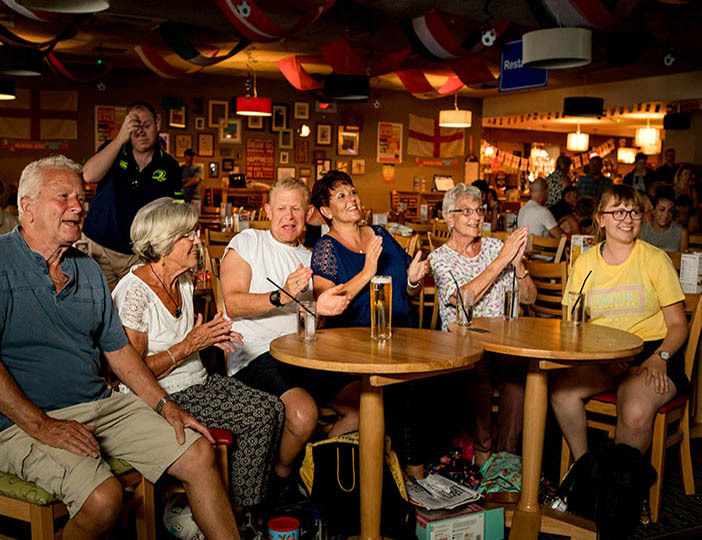 If booking Comfort Extra Wide accommodation your check in time is 3pm, with Premier Plus accommodation you will receive double glazing and central Heating throughout, beds made on arrival and linen included, an early check in of 2pm and a DVD player in the lounge.